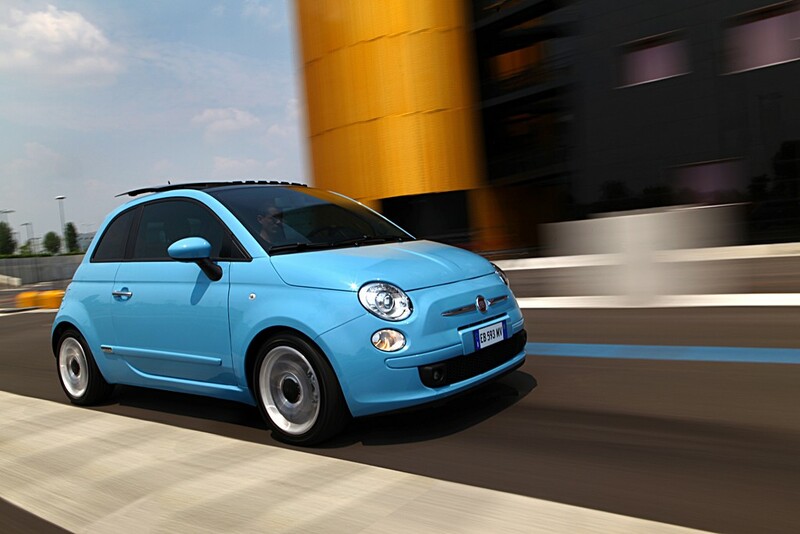 Of the ten best selling automotive brands in Europe, Fiat Automobiles registered the lowest average CO2 emissions on cars sold in the first half of 2010: 123.5 g/km (with respect to 2009, it has recorded a further improvement of 4.3 g/km). 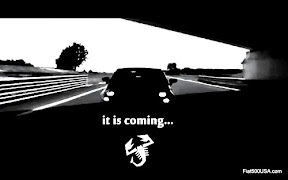 The record was corroborated by JATO, a world leader in automotive advisory and research services, founded in 1984 and now operating in over 40 countries. 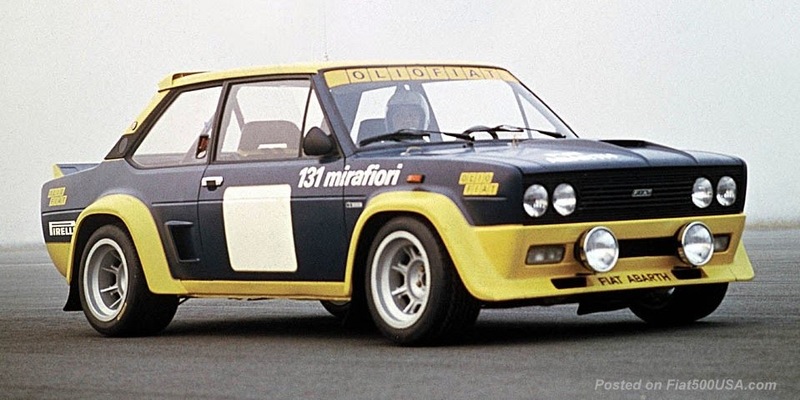 The bottom line shows Fiat ahead of Toyota (128.0 g/km), Peugeot (132.3 g/km), Citroen (133.4 g/km), Renault (134.6 g/km), Ford (137.0 g/km), Opel/Vauxhall (141.0 g/km), Volkswagen (142.2 g/km), Audi (154.2 g/km) and BMW (154.5 g/km). Of the 20 best selling models in Europe, the Fiat 500 is ranked first with an exceptional value of 116.0 g/km of CO2 (with respect to 2009, it has improved by 3.9 g/km), the Fiat Panda comes second (118.9 g/km) and the Fiat Punto is in fourth place (123.5 g/km). 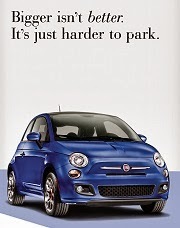 Fiat’s commitment has always aimed at the real needs of the public but it doesn't stop there. The ecological achievement is the result of a long-term strategy based on a two-pronged approach: implementing technological solutions aimed at containing consumption and emissions and raising the awareness of motorists to encourage a more responsible, eco-compatible use of their cars. Firstly, unique, exclusive engines, such as the unprecedented TwinAir two-cylinder (85 HP) which debuted precisely on the Fiat 500 (saloon and cabrio). 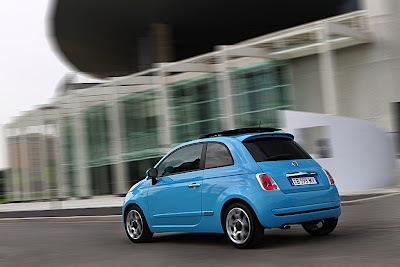 It should also be noted that the Fiat 500 TwinAir is equipped with the turbo petrol engine with the lowest average emission levels in the world: 92 g/km with Dualogic robotized gearbox and 95 g/km with manual gearbox. In this way, despite its small size (875 cmc), the new engine ensures excellent performance and an appreciable reduction in fuel consumption: compared with a 1.4 100 HP, the 85 HP TwinAir records a torque increase of 25% at 2000 rpm despite a 30% decrease in fuel consumption. All this ensures greater driving satisfaction and reduced emissions. Innovative solutions which are already available today include MultiAir technology for petrol engines: by implementing a new electro-hydraulic valve control system, combustion is optimal at all times, CO2 emissions are cut by 25% and power is increased by 10% at the same time. 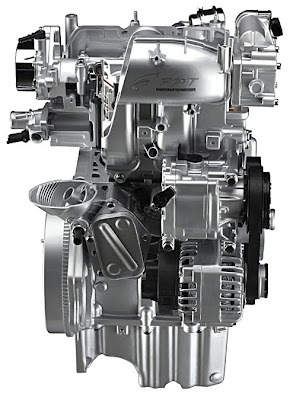 State-of-the-art technology is also implemented in the field of diesel engines, with second-generation 1.3 MultiJet engines delivering a power of up to 95 HP. With 8 injections per cycle, the 1.3 MultiJet II improves low rpm torque delivery by up to 25% and cuts emissions by 6%. 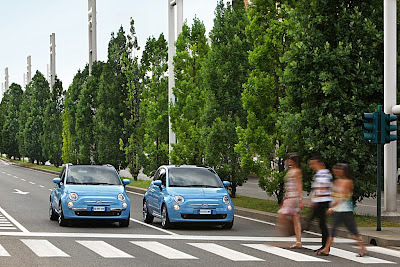 Furthermore, Fiat has other innovative eco-tech solutions not strictly related to motor engineering, like the Start&Stop system, introduced on most models of the Euro 5 range, which temporarily stops the engine and starts it up again when the engine is idling and the car is stationary: this reduces average fuel consumption by up to 12% on the urban cycle. 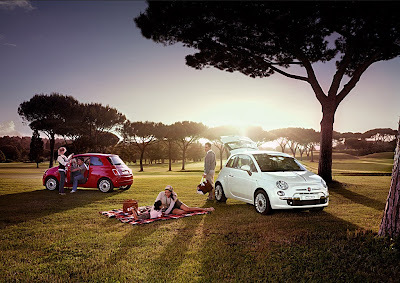 The second approach of the Fiat environmental protection strategy consists in raising the awareness of motorists to promote an increasingly more responsible, eco-compatible use of their cars. 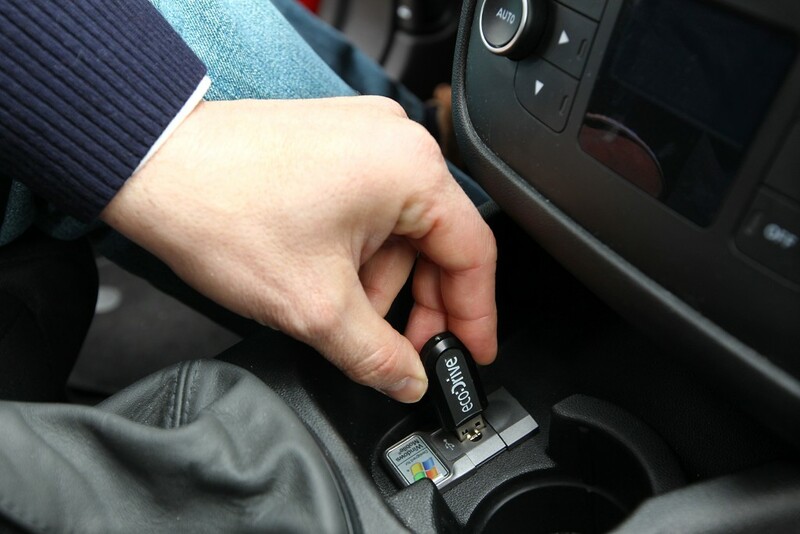 These principles are implemented in eco:Drive, innovative software for analyzing driving behavior and helping motorists to optimize consumption and emissions by connecting through the USB port of the Blue&Me system. 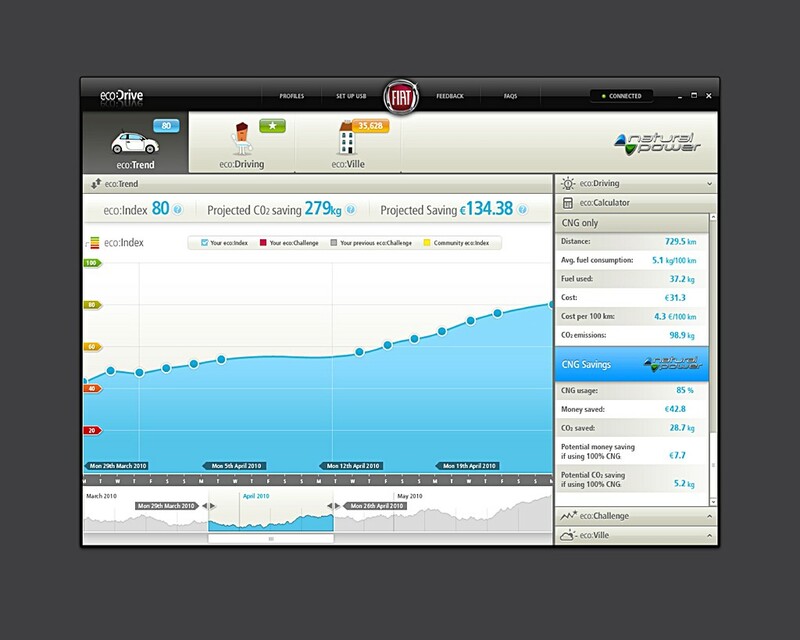 eco:Drive is the first and only system able to offer drivers authentic trip data and personal tips based on their driving style. 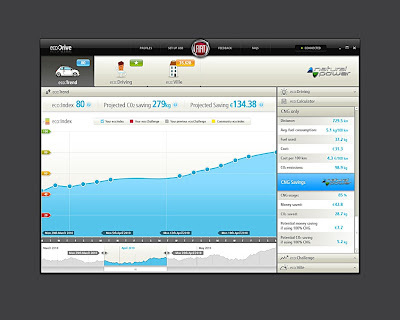 Since it was launched in October 2008, the application has been downloaded (free of charge from www.fiat.com/ecodrive) approximately 140,000 times and is habitually used by nearly 50,000 motorists. This is remarkable success in terms of popularity and above all a success for the environment, considering that the eco:Ville community has saved in total nearly 3,000 tons of CO2 . 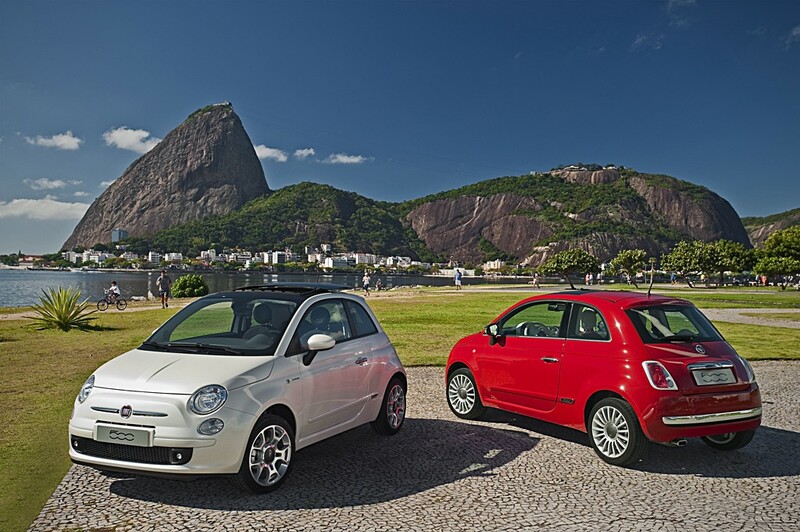 With eco:Drive, Fiat therefore set out to think not only of its own products but also of its own users by encouraging them to help reduce automotive transport-related emissions. Heard about this too. Very exciting news. I'm also wondering about the mpg. There seems to be conflicting reports about this (cf. 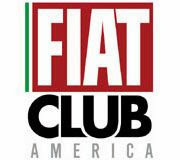 someone on the Facebook page reporting 50mpg on US test tracks) but I guess we'll just have to wait and see/hear from the officials at Fiat. 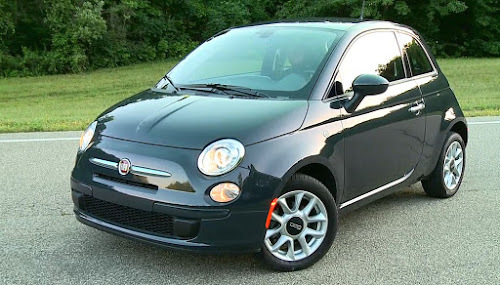 In the meantime, I'm really confused with the Prima's optional "engine block heater." One friend feels it's good idea to keep the oil warm etc., two others laughing their heads off and reminding me that 1. I don't live in Siberia and 2. I'm not buying a diesel. (I wish I were buying a diesel, but that's besides the point.) 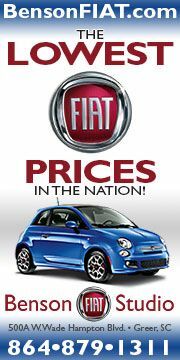 Since the Prima is not a diesel, why is Fiat offering this option, and is it a highly recommended option if one lives in, maybe not Siberia, but at least colder New England states. A couple of things to remember, fuel economy ratings are measured differently in Europe than the US and the European 1.4L 16V doesn't have MultiAir. In Europe it seems if you drive carefully, you should easily average in the low 40's. I haven't done a lot of research on this but that's my preliminary findings. As far as the block heater, hmmm. It makes it easier on the battery and the engine starting when its really cold out. Also, the heater will warm up quicker because the coolant is already somewhat warm, which would be nice on a cold New England morning. 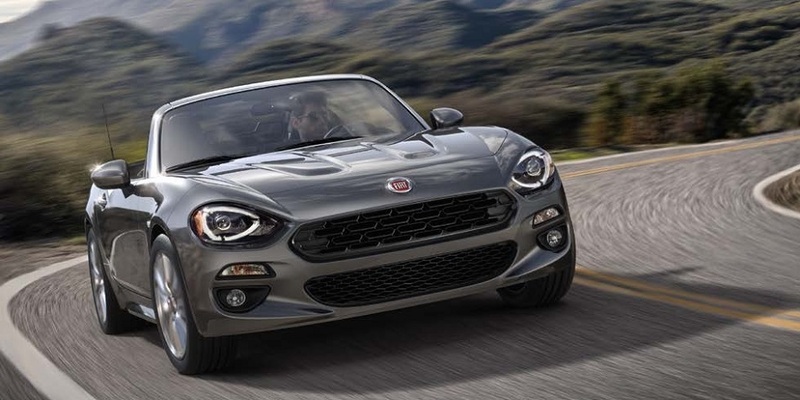 Of course, new cars start a lot easier than old ones, so you have to weigh out the expense and the fact that they do wear out sometimes and can be a pain to replace. Also you have to run an extension cord out to the vehicle, so that might be an issue. So a personal choice there, I don't think it's vital, but could come in handy during frigid days. If you park inside then the need is really drastically reduced. Personally, I considered it, but will put that money towards something else. Engine block heater isn't needed unless you live in Canada or some extremely cold area. Otherwise it seems like a waste of money since you would only use it a few times a year, and then it is a hassle to plug and unplug for only a very small benefit. Thanks Chris and Anonymous poster. I will definitely revise my order.